ON TAP: Arkansas State remains home for the second consecutive week as it continues Sun Belt Conference play, hosting Georgia State Thursday night at Centennial Bank Stadium in a 6:30 p.m. game that will be televised on ESPNU. 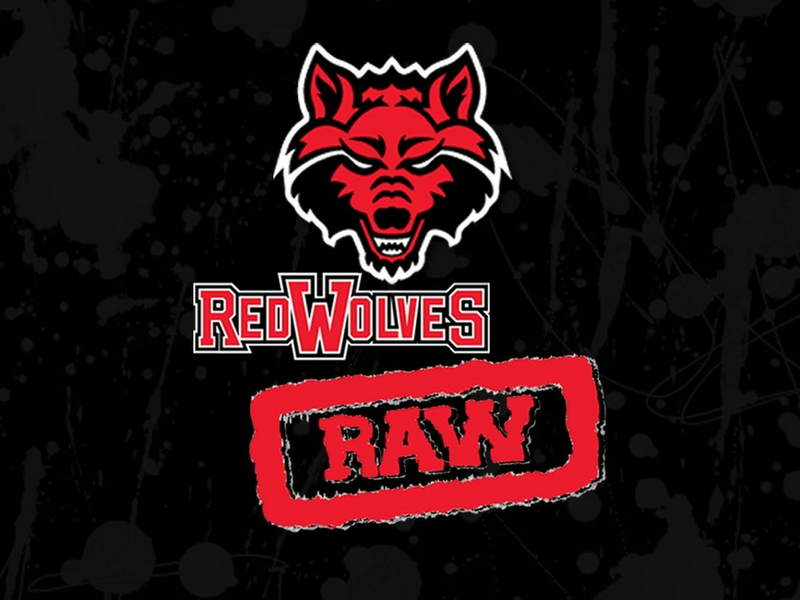 Every Red Wolves’ football game can be heard live on 107.9 FM in the Northeast Arkansas area. 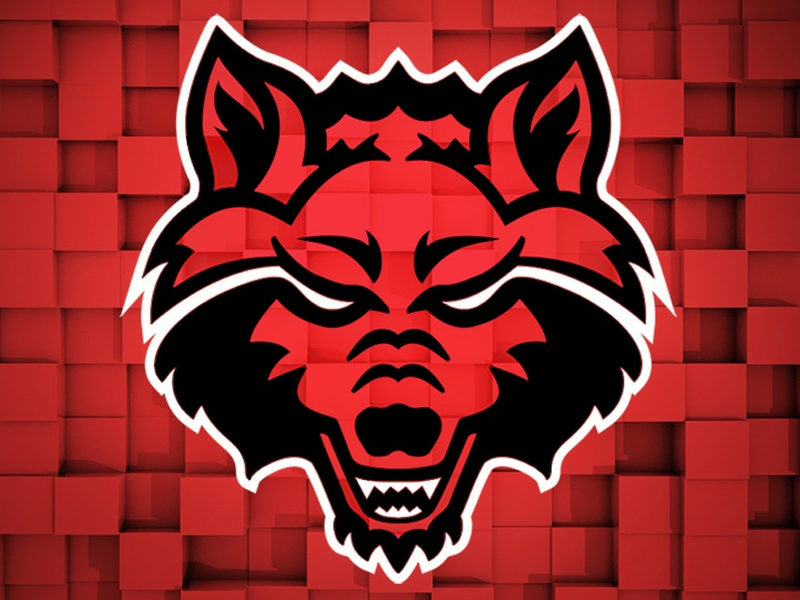 The live radio broadcast can also be accessed on the official A-State Athletics web site (AStateRedWolves.com) and the A-State Athletics app. 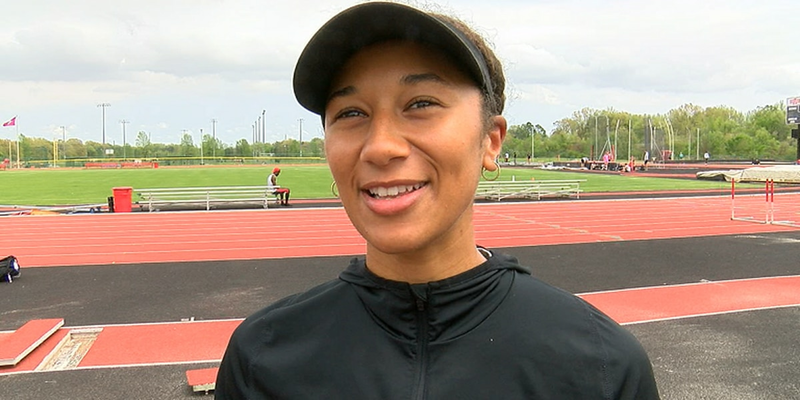 THE PRINCIPALS: While the Red Wolves secured a winning record against non-conference opponents for the first time since 1995, they are still looking for their first Sun Belt Conference victory of the season. A-State’s third attempt to notch its first league win of the season will come against a Georgia State team that holds a 2-4 overall record and 1-1 mark in Sun Belt action. HEAD COACH BLAKE ANDERSON: Blake Anderson, an 18-year coaching veteran at the NCAA FBS level who also coached in an NJCAA National Championship game, was named the Red Wolves’ 30th all-time head football coach on Dec. 19, 2013. Anderson led the Red Wolves to Sun Belt Conference championships in 2015 and 2016, as well as four consecutive winning seasons and bowl-game appearances (2017 Camellia Bowl, 2016 Cure Bowl, 2015 New Orleans Bowl, 2014 GoDaddy Bowl) during his first four seasons leading the program. Under his direction, the Red Wolves have set nine new single-season school records for average yards total offense (494.8 yards per game in 2017), first downs (322 in 2017), first downs passing (190 in 2017), passing yards (4,106 in 2017), passing touchdowns (38 in 2017), points scored (520 in 2015), touchdowns scored (69 in 2015), total offense (6,174 yards in 2014) and total plays (1,024 in 2014). During his first four years at the helm of the program, he saw 41 of his players earn 64 All-Sun Belt Conference selections -- the most in the league over that span. FIVE YEARS RUNNING: Despite A-State being just halfway through its 2018 regular season, Blake Anderson is already the only head coach in Arkansas State history to win 34 or more games over his first five seasons at the school. Additionally, he is one of just three head coaches at A-State to ever direct the program to at least 34 wins in 57 or fewer games -- Bennie Ellender also collected 34 victories in his first 57 games between 1963-69, as did Bill Davidson between 1971-76. DOUBLE DIGITS: Although 30 of the Red Wolves’ 34 victories under head coach Blake Anderson have come by 10 or more points, the Red Wolves have already won two games this season by a single-digit margin. The previous four seasons combined under Anderson saw A-State claim just two wins by less than 10 points, including a 21-14 overtime victory against Utah State in 2014 and 27-26 outcome versus Georgia Southern in 2016. THE ARKANSAS STATE - GEORGIA STATE SERIES: Arkansas State holds a 4-0 all-time record against Georgia State in the series that dates back to just 2013. The Red Wolves and Panthers met four consecutive years from 2013-16, but didn’t play each other last season. While A-State claimed a narrows 35-33 victory in Jonesboro in the initial meeting, the last three games have all been decided by at least 14 points. The Red Wolves picked up a 52-10 road win in 2014 followed by 48-24 victory in 2014 at Centennial Bank Stadium and a 31-16 win in 2016 in Atlanta. A-STATE vs. THE SUN BELT: Arkansas State has won 46 of its last 57 Sun Belt Conference games (.807 winning percentage) to run its all-time record in the league to 78-47. The Red Wolves hold their most all-time victories against ULM with 25. A-State has defeated every team in the conference since the football league was formed in 2001. Along with ULM and Louisiana-Lafayette, A-State is one of three teams that have been a part of the conference since its inaugural football season. SUN BELT CHAMPS (5 of 7): Arkansas State is the only FBS program in the nation to win five conference championships over the last seven years.The Red Wolves most recently claimed the 2016 Sun Belt Conference championship, giving it back-to-back titles with a combined 15-1 league record over that span. A-State also won the league title 2011-13, making it one of just two programs in league history with at least five all-time SBC titles. HOME SWEET HOME: Arkansas State has strung together 13 consecutive years (2005-17) with a winning record at Centennial Bank Stadium dating back to 2005. The Red Wolves are now 61-15 (.803 winning percentage) since the 2005 season and have won 36 of their last 44 home games. The Red Wolves actual on-field record all-time at Centennial Bank Stadium is 153-78-1 since it opened in 1974. A-State’s six home wins in 2011 were its most since 1985. The 2011 season also marked the last time the Red Wolves went undefeated at Centennial Bank Stadium. THROUGH 6: Arkansas State holds at least a .500 record through six games for the second consecutive year and seventh time over the last eight seasons. The Red Wolves held a 4-2 record last season that matched their best ever through six games since joining the FBS in 1992 (2017, 2014, 2011, 2008, 2006). A-State is 3-3 for the fourth time over the last seven years (2018, 2015, 2013, 2012). RED WOLVES OCTOBER: Dating back to the 2010 season, Arkansas State holds a 22-3 record over its last 25 games played in the month of October. The Red Wolves had won their last 11 games in the month before falling to Appalachian State last week. MIDWEEK MADNESS: Historically, A-State has performed well in midweek games (Tue.-Thur.) since joining the Sun Belt Conference. The Red Wolves hold a 19-7 record in all midweek games since its 2001 inaugural year in the league. They have won 15 of their last 19 midweek contests. 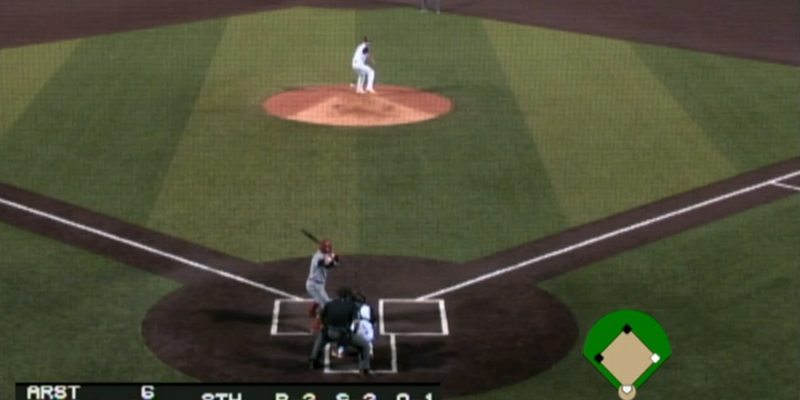 A-State had won eight consecutive midweek games before falling to Appalachian State last week. STOP THE BLEEDING: Arkansas State has dropped back-to-back Sun Belt Conference games in the same season for the first time since 2014, but have not lost three consecutive league games since the 2009 campaign. REACHING 1,000: Last Tuesday’s game against Appalachian State marked the 1,000th game in the history of the Arkansas State football program. 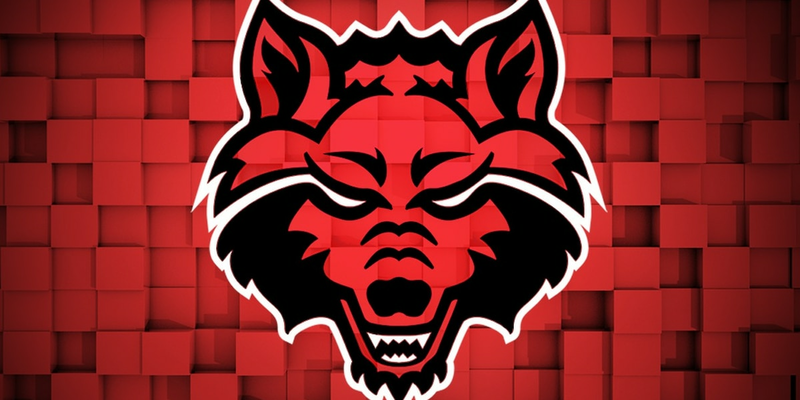 A-State’s program is currently in its 104th season, has played in 15 bowl games and won 12 conference titles.The program’s first season was played in 1911, but A-State did not field a team from 1942-44 due to World War II and also in 1918 as World War I was ending. AN A-STATE VICTORY WOULD . . . : make it 4-3 or better after seven games for the fourth time in five seasons under head coach Blake Anderson (2018, 2017, 2015, 2014) . 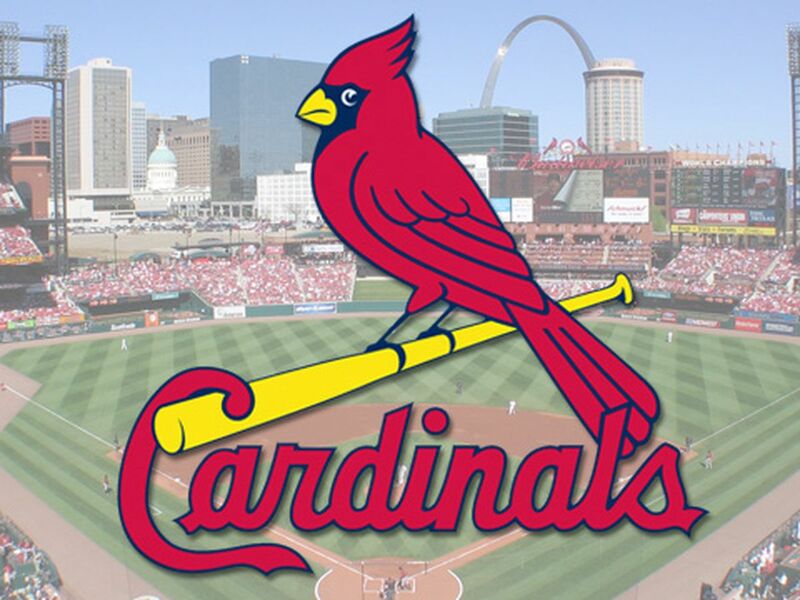 . . move its record to 23-3 over its last 26 games played in October . . . give the Red Wolves nine victories over its last 10 midweek games (Tue.-Thur.) and make them 20-7 in all midweek games played since it joined the Sun Belt Conference in 2001 . . . move its all-time record against Georgia State to 5-0 . . . would tie Blake Anderson for the fifth most wins ever by a head coach at A-State . . . give it 79 all-time Sun Belt Conference wins and give it 47 victories over its last 58 conference games.